Budapest, Hungary - Paulay Ede Street 20. 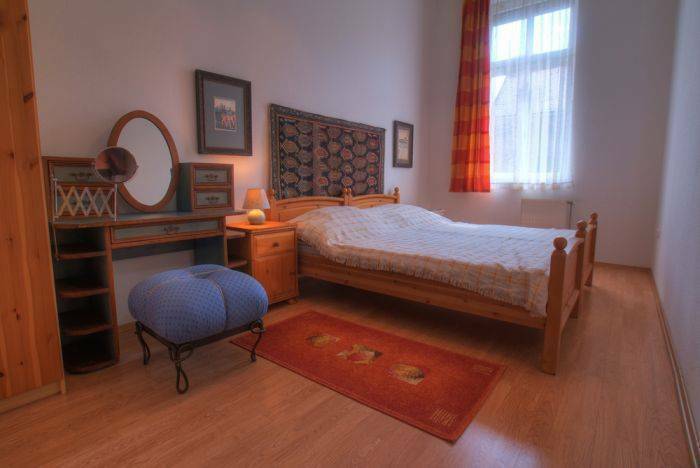 Central Capital Apartments provides a wide variety of apartments, and accommodations in Budapest for any kind of stay including tourism, business and study trips. 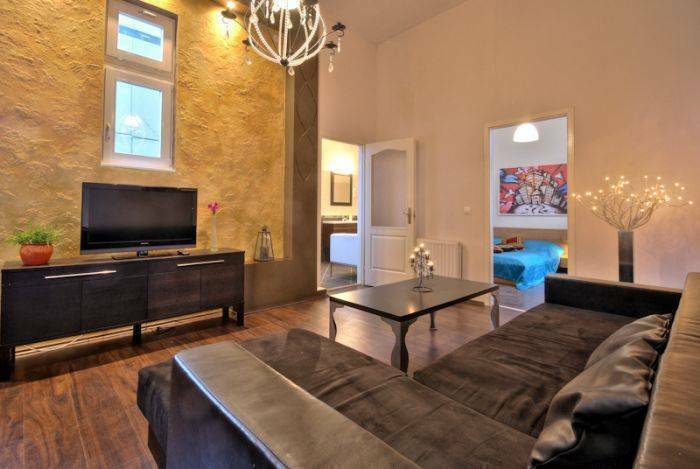 All apartments in Budapest are located in the city centre and are close to the most important tourist attractions (Chain Bridge, Synagogue, the Opera House and House of Parliament etc.). 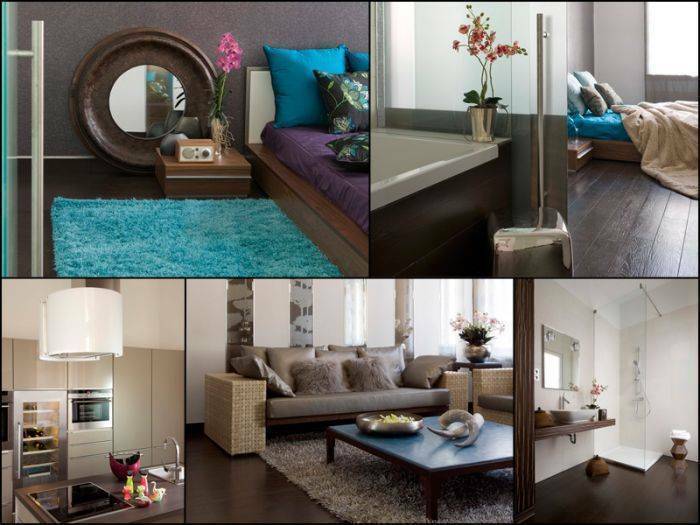 All our apartments are furnished, equipped with everything what you may need. Upon request we can help you arranging your airport transfer, we can provide you with technical assistance (laptop, wireless net connection) or organizing leisure activities, sightseeing tour, shopping. We can provide you a list of our trusted partners (doctors, dental clinics, beauty salons, interpreters) who might help you in any kind of health, well being, or business related issues. 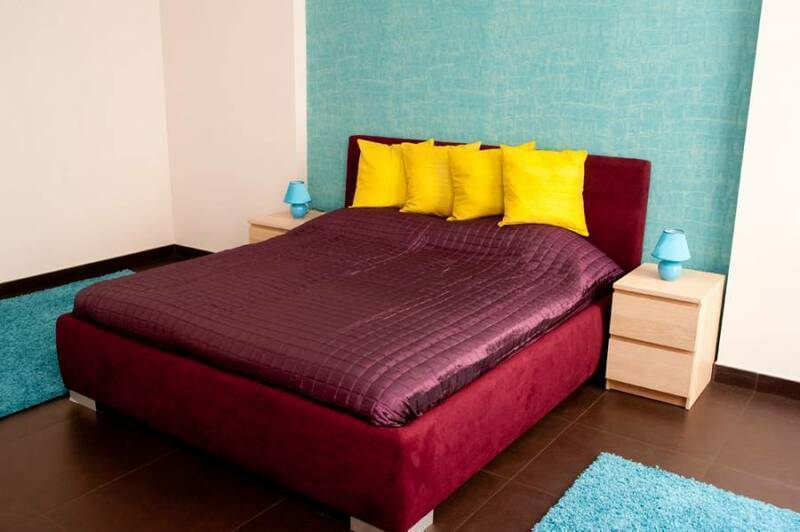 All our apartments are furnished, equipped with everything what you may need. Upon request we can help you arranging your airport transfer, we can provide you with technical assistance (laptop, wireless net connection) or organizing leisure activities, sightseeing tour, shopping. We can provide you a list of our trusted partners (doctors, dental clinics, beauty salons, interpreters) who might help you in any kind of health, well being, or business related issues. Bedroom: double bed, night tables, coffee table, chair Living room: TV (cable TV), DVD player, TV shelf, sofa, armchair, rocking chair, shelf, coffee table, sideboard, dining table with 6 chairs Kitchen: coffee machine, microwave oven, kettle, fridge, dishwasher, gas oven, cutlery set, dishes, plates Bathroom: bath, separated toilet Others: clean and fresh sheets, duvet covers, pillow cases and 2 different size towels for each guest, iron with board, hairdryer, cleaning set. - 48 hours before arrival, or in case of a NO SHOW 1 night. Airport Transfer is available for a fixed price. Excellent public transportation is also available with a nearby metro, taxis and bus. All 3 metro lines meet at Deak Square and several buses and trams are available from here. Therefore the whole city, to all directions can be reached easily from here.